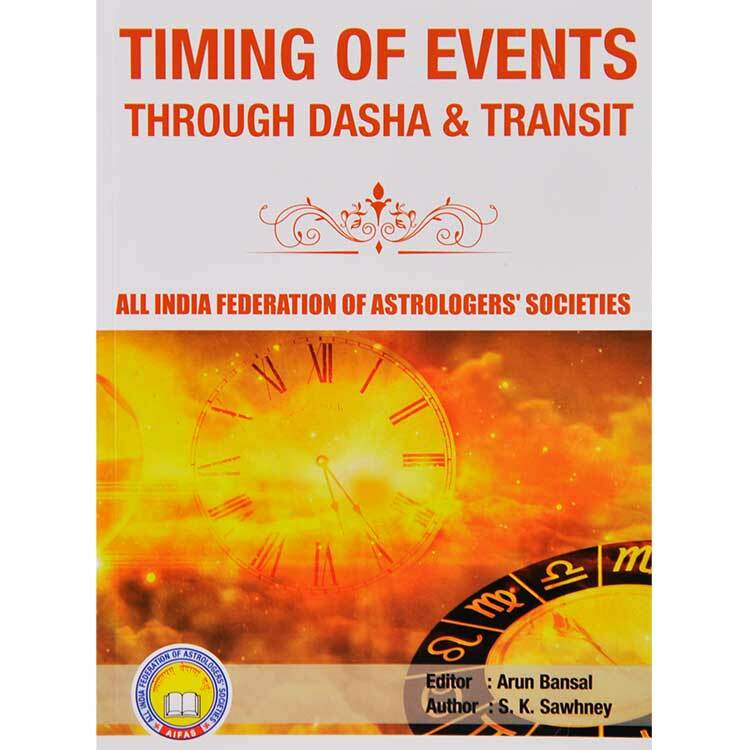 This book deals with the determination of method of timing of events through dasha and transit. 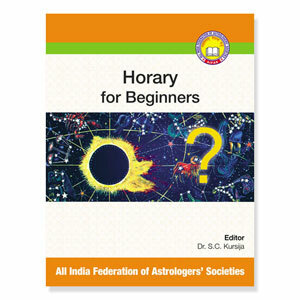 The horoscope and related divisional charts can simply give an indication about the auspicious and inauspicious probabilities on the basis of the study of house, house lord and significator whereas the timing of an event cannot be calculated without understanding the impact of major period & transit in operation so for getting timing of events in one's life, we use Dasha and transits. Dasha tells which planet is affecting the native at a particular time, whereas transit tells us which natal planet is vibrating because of the transiting planet. A combined result of Dasha and transit gives us the behavior of the native at a particular time. 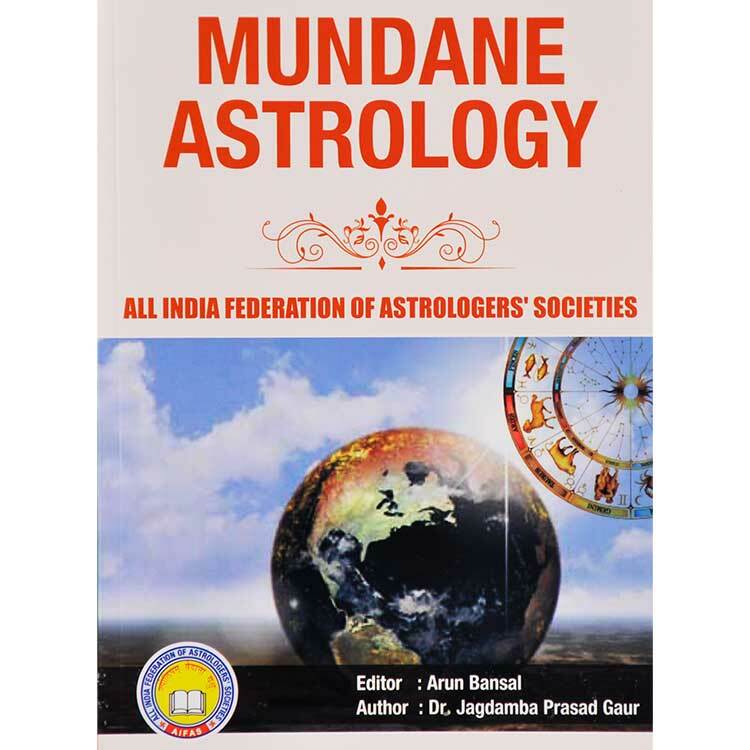 In nutshell the Horoscope and concerned divisional charts only indicate the promise in the horoscope, negative or positive, according to the position of house, house lord, significator, concerned house from the significator. But the time of fructification of event is indicated by the Dasha/Anterdasha of different planets. 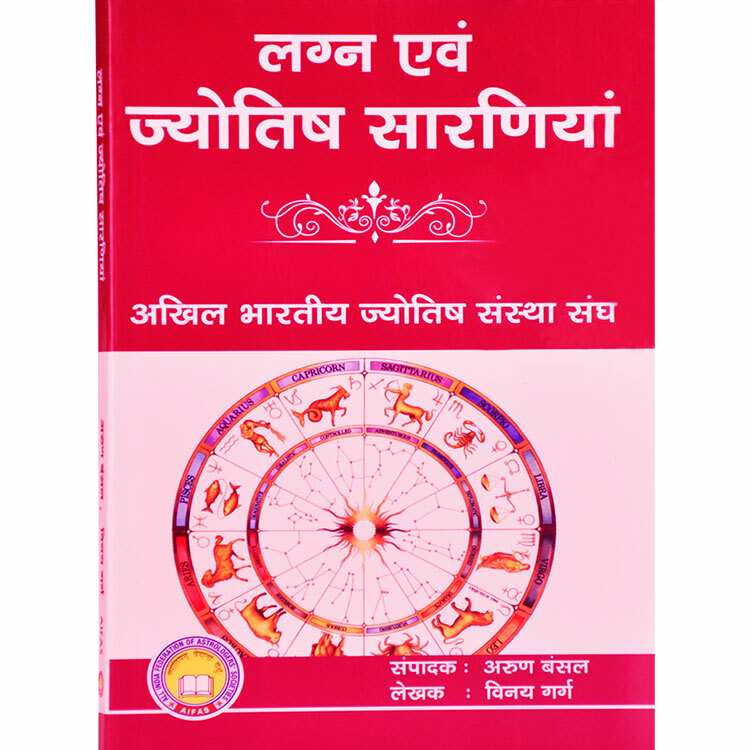 If a good dasha is in operation, the native will get good results according to the significations of the concerned dasha nath and its lordship in the horoscope. 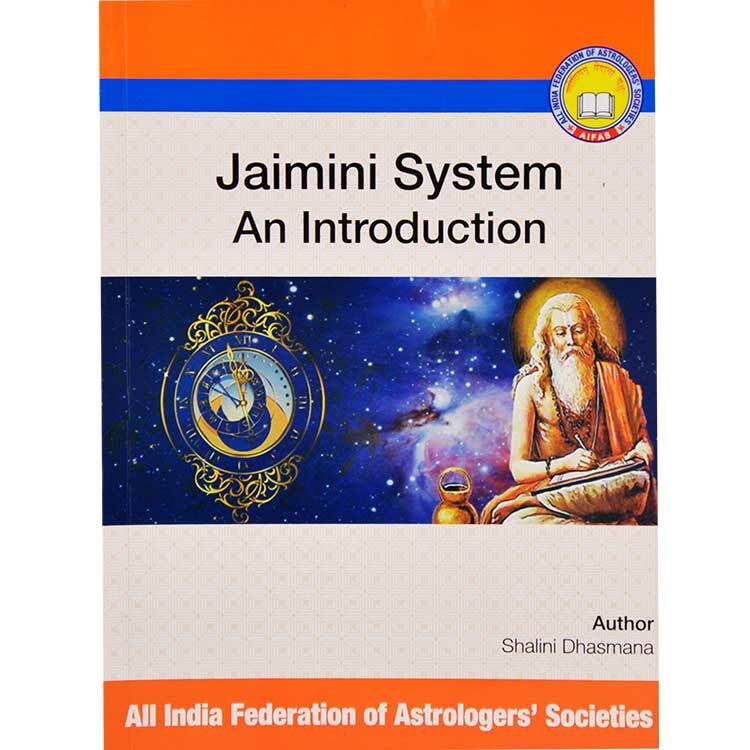 For determining the timing of events for various events such as education, profession, marriage, children, acquiring of vehicle, land and property, foreign travels, each subject is discussed in detail in different chapters. The principles to identify the timing of events are given with illustrations / examples.